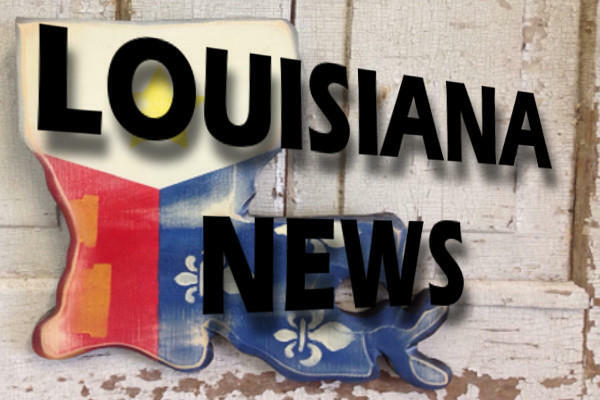 Louisiana students who successfully complete sequences of coursework in Science, Technology, Engineering and Mathematics (STEM) may soon be eligible to receive special endorsements on their high school diplomas. The Louisiana Board of Elementary and Secondary Education (BESE) will vote on the STEM diploma endorsement options at its October meeting. BESE's Academic Goals and Instructional Improvement Committee will vote on the diploma endorsements on Oct.15, before the item moves to the full board for approval on Oct.16. A live video stream of the meetings will be available.Louisiana students who successfully complete sequences of coursework in Science, Technology, Engineering and Mathematics (STEM) may soon be eligible to receive special endorsements on their high school diplomas. The Louisiana Board of Elementary and Secondary Education (BESE) will vote on the STEM diploma endorsement options at its October meeting. BESE's Academic Goals and Instructional Improvement Committee will vote on the diploma endorsements on Oct.15, before the item moves to the full board for approval on Oct.16. A live video stream of the meetings will be available.